Galley Wench Tales: Oz's Gold Coast: Freebies from "Bum's Bay"
Oz's Gold Coast: Freebies from "Bum's Bay"
Gold Coast, Queensland, Australia. Creativity required to spend time there on a tight budget. Read on for some ideas. aka "Bum's Bay." 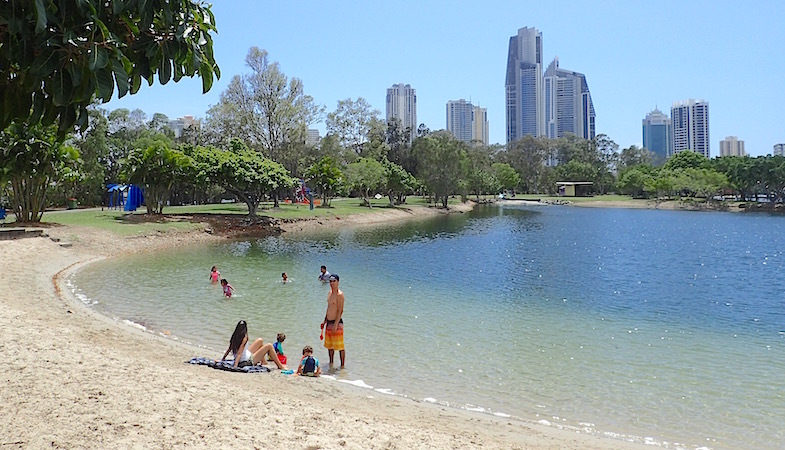 Gold Coast, Queensland Australia. Gold Coast, Australia, like Hinterlands, hardly seems like a real name for a real place. 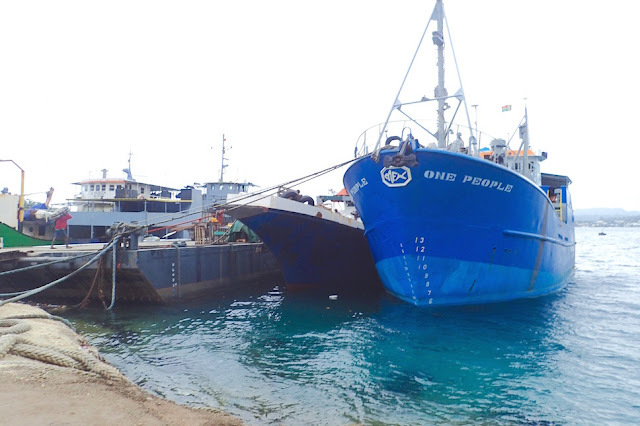 Both are, in Queensland. *For more info on cruising Australia's Queensland coast, check out Endless Summer's older but still chock full of good info summary. Beaches and parks in immediate walking distance of Marine Stadium offer swimmers, surfers, dog walkers, bird watchers, picnickers plenty of places to see and stop. 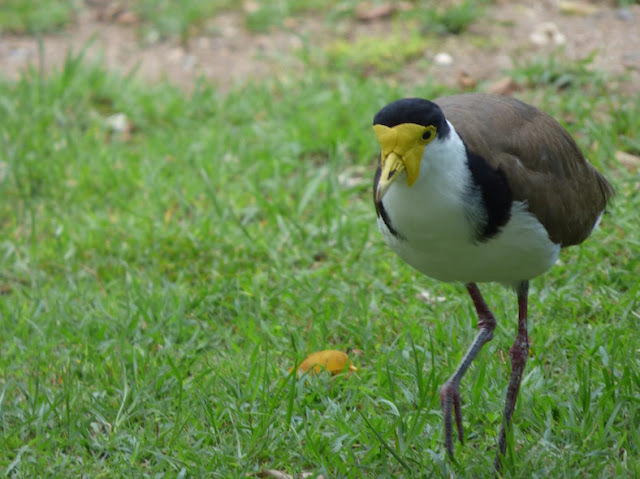 Masked lapwing bird aka plover, which we nicknamed "The Elvis Bird." Gold Coast, Queensland Australia. 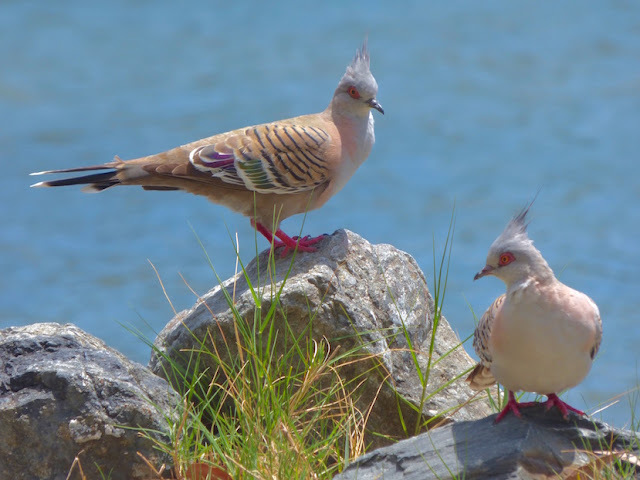 These crested pigeons with the mohawk-like dos and red eyes look like bird with attitude. 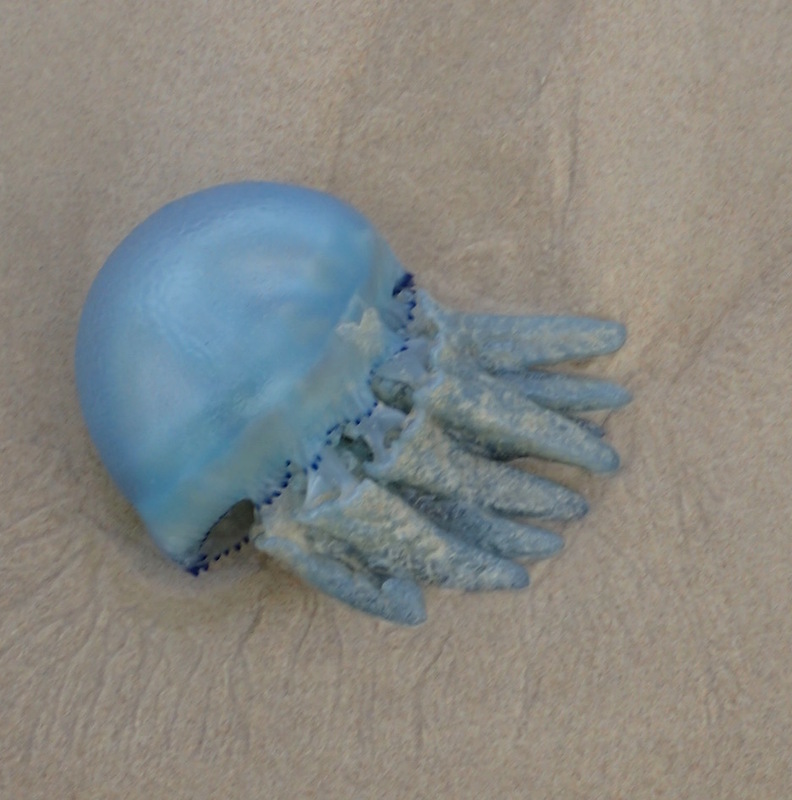 Gold Coast, Queensland, Australia. Even though we're not keen on franchises and big-box super-malls, after spending much of our last several years in second and third world countries, we confess to gluttonously going to the movies and restocking our provisions, even though we did so at the sterile and un-inviting Australia Fair shopping megalopolis. Fortunately, our bumblebee-themed Freebie from East Coast Car Rental* was easy to spot in the mega-malls dim parking garage. Natives and skyscraper image, Art Centre Gold Coast, Queensland Australia. At the same time, a large part of why we left to go cruising was to avoid the boring sameness and overly consumer-oriented culture so predominant in USA's cities and suburbs. Practical art. Evandale sculpture walk. Gold Coast, Queensland Australia. Besides heading to the Hinterlands, we wanted to wheel our way to other free and easy adventures in the Gold Coast area. 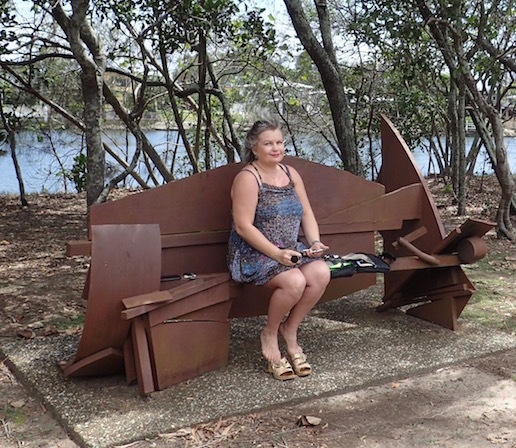 With just a little time left before our rental car was due back, we headed over to the Evandale sculpture walk and Arts Centre Gold Coast (both free) about a 20-minute drive from Marine Stadium. There wasn't a whole lot on display at the Art Center, though their auditorium for movies and performances is massive (plus some smaller rooms, also used for movies). 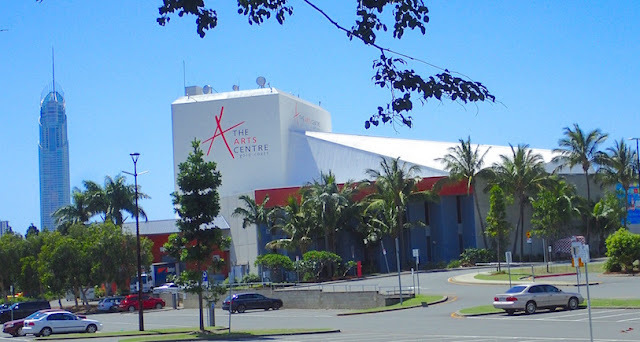 Had we known, we'd far preferred to see our movies at the Art Centre than at Australia Fair mall. Even there wasn't much to see, a brief stop in the Centre makes sense if you're there to stroll the sculpture gardens. Oasis in an urban setting. Pond in Evandale sculpture walk, Gold Coast, Queensland Australia. at Antone's mythical sculptures, the more you see. Evandale's sculpture walk wends its way through a pleasant setting, skirting a small pond and Gold Coast cityscape view across the Nerang River. A kid's party complete with a rented bouncy-room made for some fun people watching. I also got a kick out of the whimsical, colorful par course, which I couldn't resist test-driving. While the simple abstract metal sculptures didn't wow me, there were some intriguing storytelling sculptures, particularly Dutch-Australian Antone Bruinsma's work. Though many of the sculptures lacked imagination, if I were into phone apps, I could've entered another realm to view Evandale's imaginary 3D virtual sculptures. Curious? 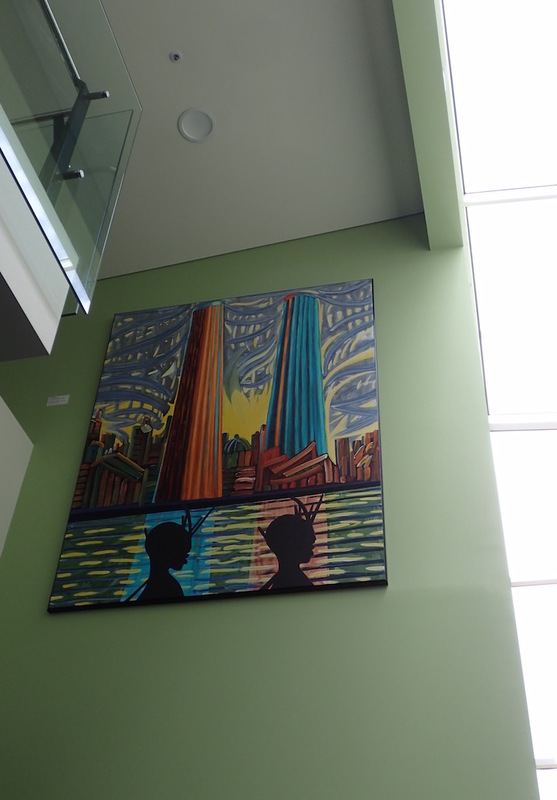 Check out unseen GC, on exhibit through the summer of 2017. All in all, I wouldn't make Gold Coast my destination of choice. If you're there, with car, looking for something free to do with your time, the Evansdale walk and art center is a good hour and a half stop, longer if you want to put the par course for a serious plein air work-out. Or, plan your Evandale trip around a movie. 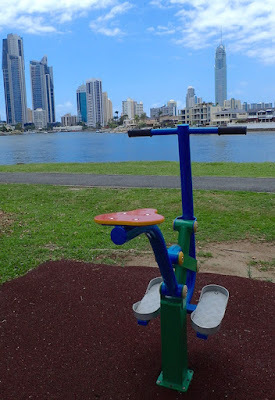 walk, Gold Coast, Queensland, Australia. With better parking karma and a different bent for something to satisfactory for our posse of four, strolling Surfer's Paradise long beach promenade, akin to Miami Florida (and there is even an area called Miami in Gold Coast) crossed with Venice Beach, when the evening markets would've provided ample entertainment. We got a small taste in our drive-by on the way back from the Hinterlands. Of course, if money is no object, you'll find oodles of options to empty your wallet at theme parks, rides and more, where you can do your part making Gold Coast live up to its name. 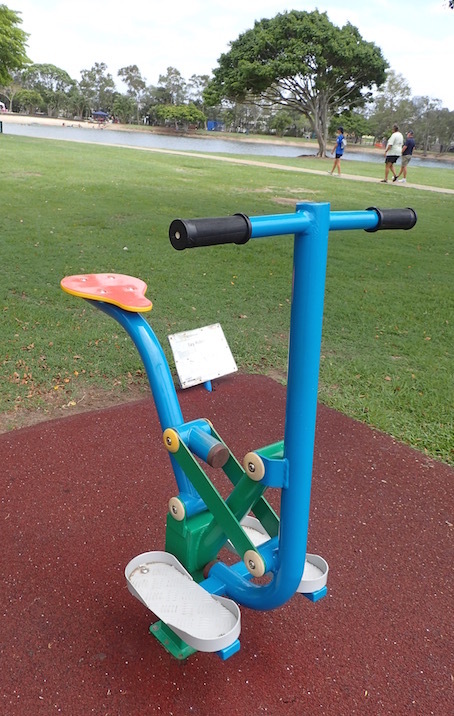 It is a true playground for all ages. As for us, we took the first weather window we could to make our way south. 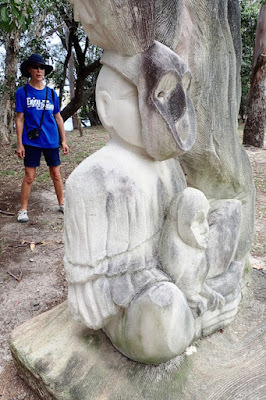 sculpture walk, Gold Coast, Queensland, Australia. This is a recent retrospective of our time, December 5-11, 2016 in Marine Stadium (aka "Bum's Bay"), Gold Coast, Queensland Australia (S27.56.790 E153.25.424). We're in Pittwater, New South Wales, Australia (S33.39.433 E151.18.051), about an hour's drive (in light traffic) and four hour's sail (in good conditions) from Sydney. 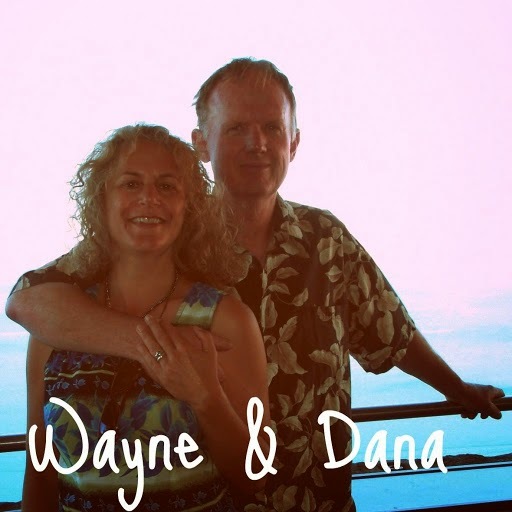 Working on catch up posts, searching for a camper van for our next nomadic home, and getting s/v Journey ready to sell.